After a hot and humid summer, fall is finally here! You may be excited about the cooler temperatures, Halloween and Pumpkin Spice Lattes, but have you thought about your fitness? Fall is a great time to start a fitness plan – you’ll be setting up good habits before the winter months, so you can have clothes that fit well, joints that move with ease, a strong immune system and lots of energy! 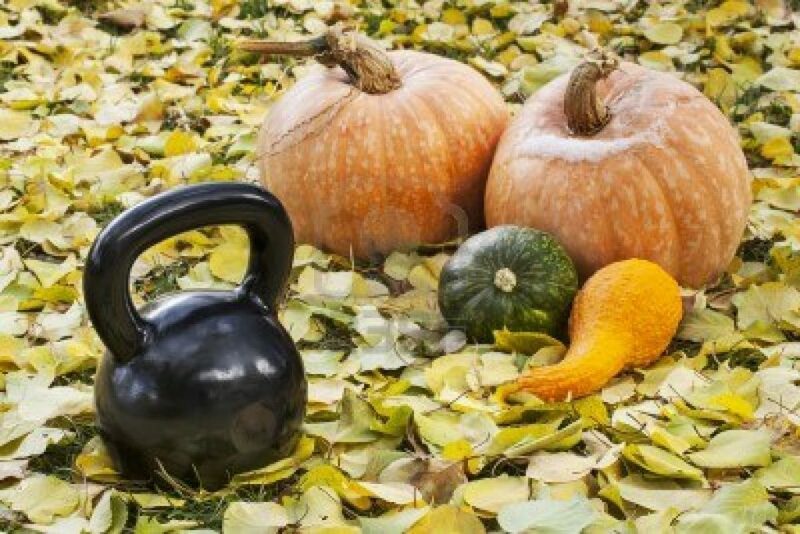 Check out the following 6 fall fitness tips to help you with your goals in this new season. Getting into shape now is a great idea if you want to keep fit over the winter period. Your body takes around a month to adapt to a new training regime, so starting now allows you to get used to training before the winter chill. This means you’ll be more likely to stick with it through the colder (and more calorific!) months, so you can train straight through winter and avoid the dreaded average 5 lb “holiday weight gain” that typically happens between Thanksgiving and New Years. Fall is a beautiful time of year – crisp leaves on the ground, changing autumn colours and a lovely breeze in the air. Make the most of it! Try doing some outdoor activities for fall fitness – running, hiking or cycling the many trails are great examples. Remember, exercise doesn’t have to feel like an intense workout – try walking to work, doing some gardening or taking the dog for a walk. Your body will thank you for not going into hibernation mode! Just make sure you do some “lifting” (aka strength training) to keep the muscles strong and our joints supported. Book a personal training session to ensure you are using equipment properly and have the best technique when lifting. There’s much misinformation circulating around. Also, meeting a trainer for one on one sessions keeps us motivated and accountable. We all know TV shows make a comeback around fall – but don’t let that slip you up! Instead of becoming a couch potato, try to balance your leisure time between binge-watching Netflix and getting up and moving. Make time for exercise! 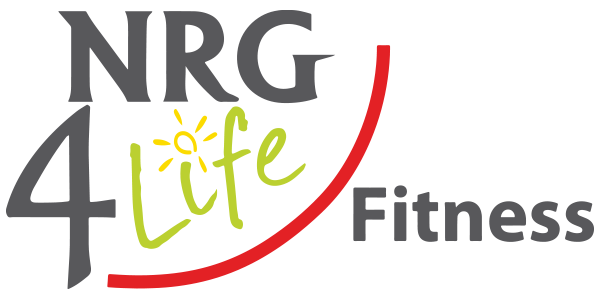 At NRG 4 Life Fitness all your classes are booked on an app and you receive reminders that you can add to your schedule which again is great for accountability! Once it gets cooler outside, it’s time to start layering! Wear clothes that wick moisture from your body and layer them with clothes that will keep you warm. Once you get the blood flowing, you’ll warm up in no time! Another good idea is to drink tea to keep you warm after being outside. Try green tea to give you an antioxidant boost! Pumpkin spice lattes don’t count. As amazing as they are, they’re also loaded with sugar and fat! Pumpkin, the vegetable, is a great health food – it’s very low in calories, but rich in antioxidants and vitamins. It contains no cholesterol, and it’s even great for regulating your blood pressure! Try incorporating pumpkin into your cooking, or snacking on pumpkin seeds (watch portion sizes – a couple tbsp at a time is good mixed in with yogurt or as a salad topper). Fall is a great time to load up on antioxidant-rich foods in general – you want to stay healthy and breeze through the dreaded flu season! Try not to get bored or stuck in a rut with your training routine. As it gets colder, you’re more likely to spend time working out at home or at the gym. As well as mixing up the types of exercise you do, joining a class is a great way to keep things interesting. Try yoga, HIIT (high intensity interval training), pilates – whatever floats your boat! With all of these tips for you to use, you have no excuse to slow down during fall or fall into a slump! Just start moving – for inspiration see our latest success story from Adam featured on our home page, who has lost 80 lbs!